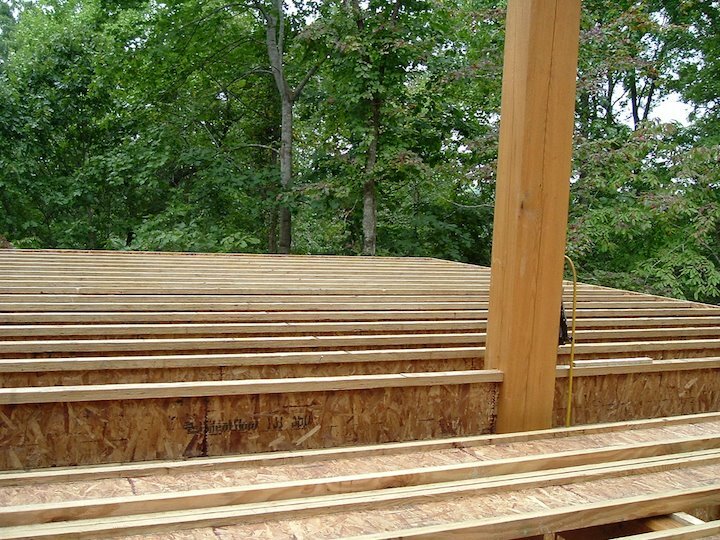 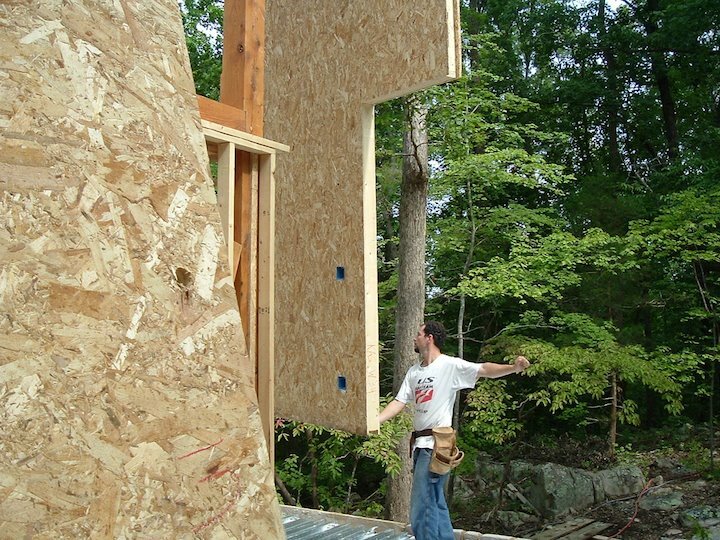 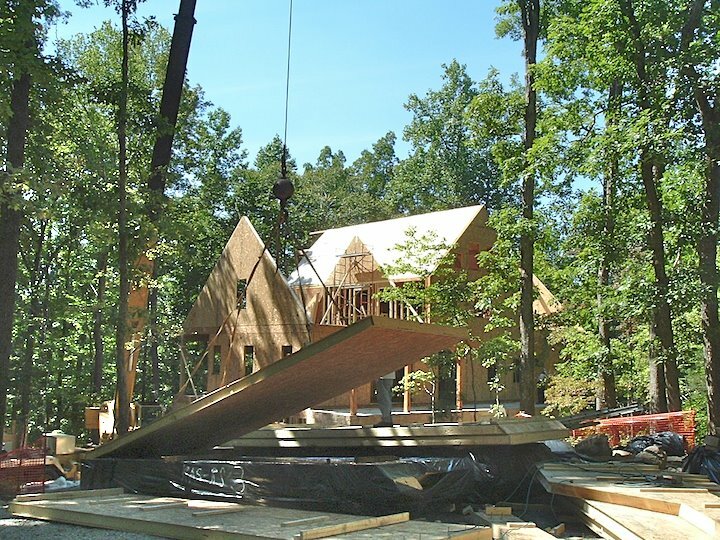 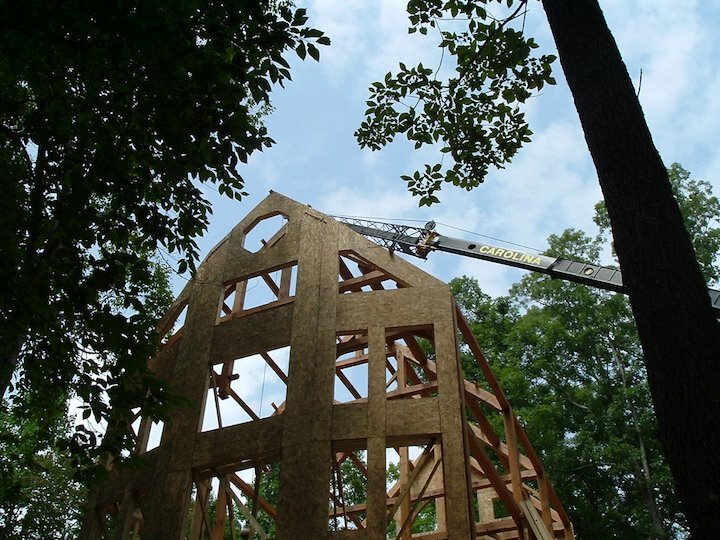 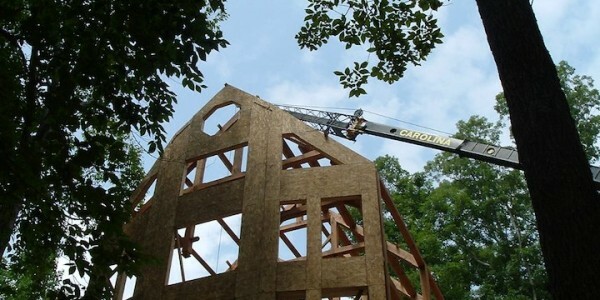 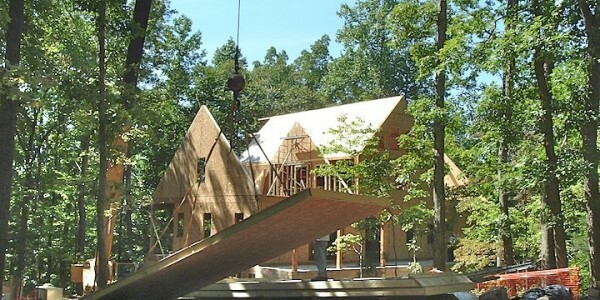 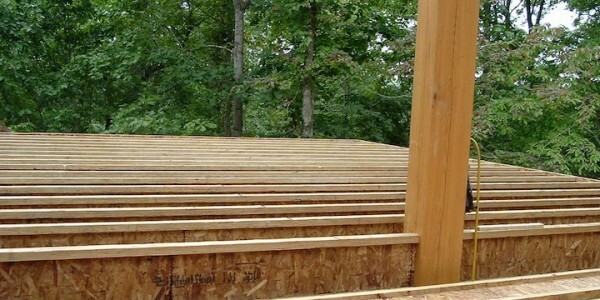 Structural engineered I-beam trusses, provide great rigidity using less materials. 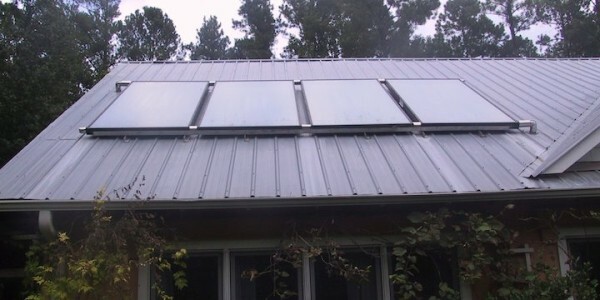 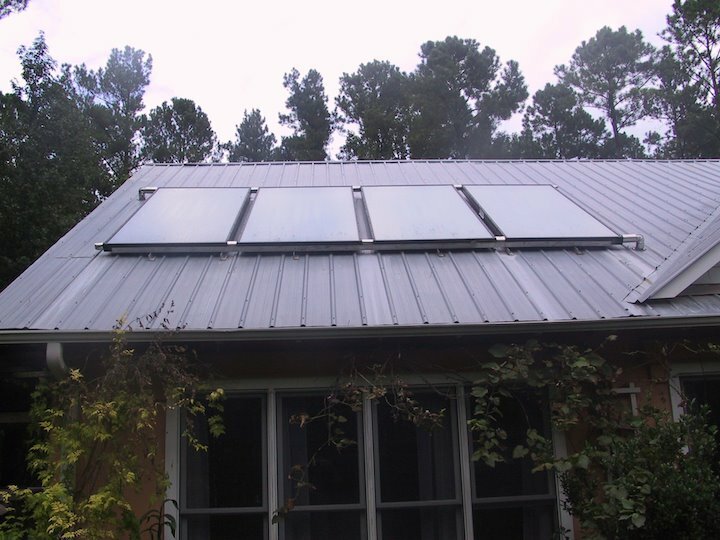 Solar collectors for hot water. 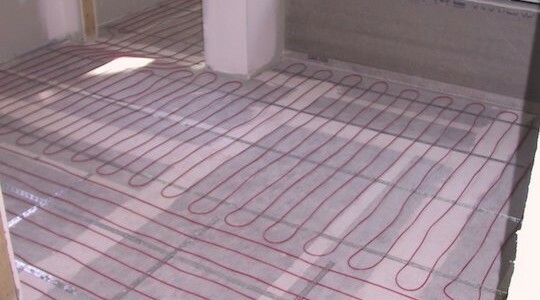 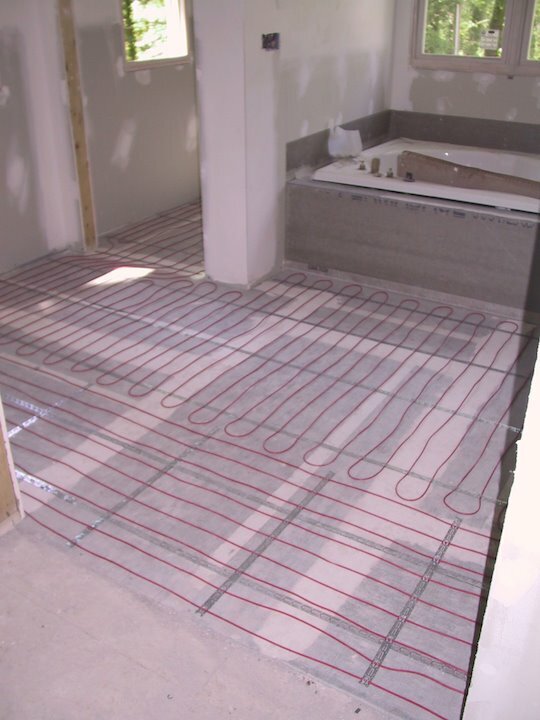 Electric Radiant heat for bathrroms. 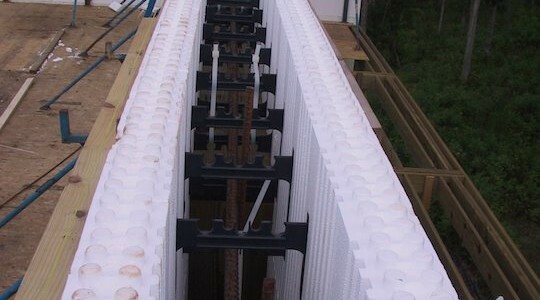 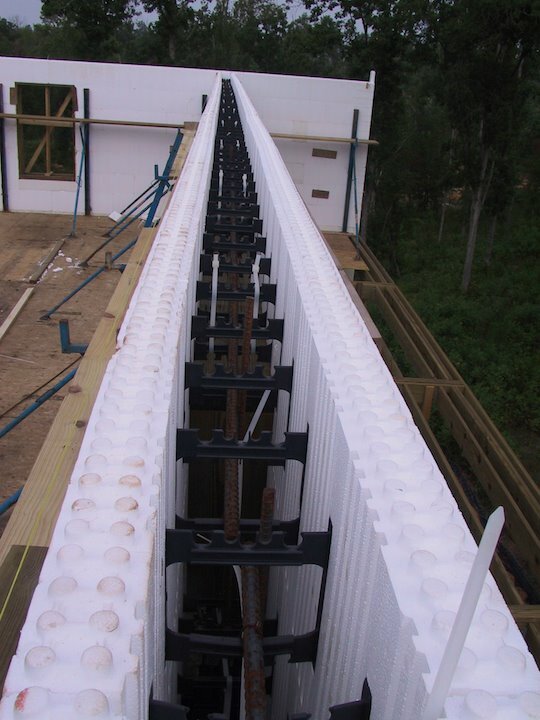 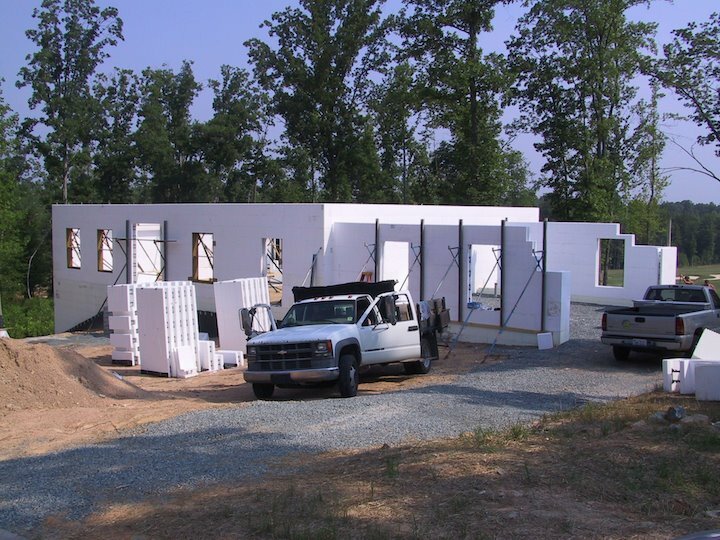 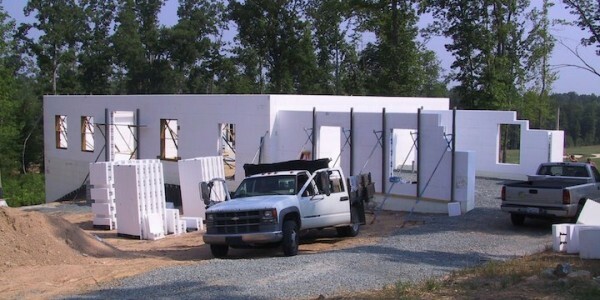 Insulated Concrete Form (ICF) are stay-in-place formwork for energy-efficient, cast-in-place reinforced-concrete walls. 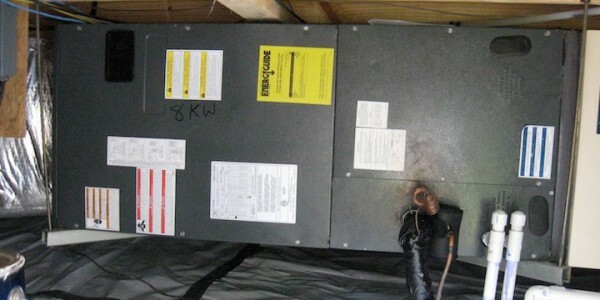 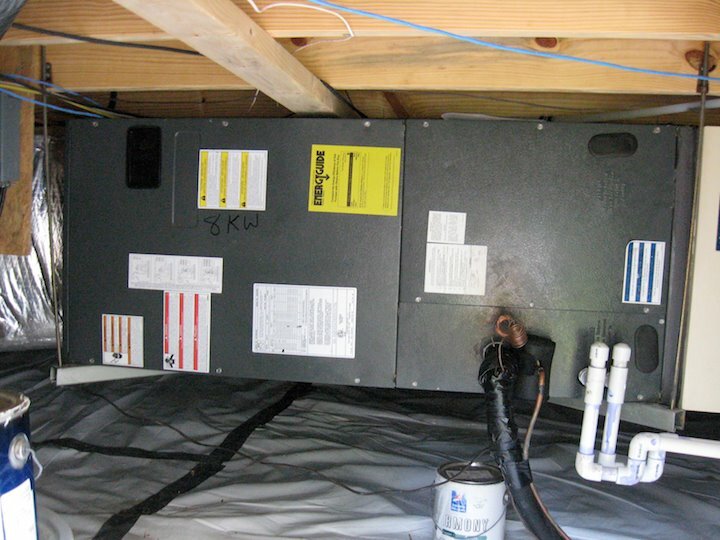 Sealed crawl spaces help prevent mold problems and provide an extended lifespan for HVAC systems. 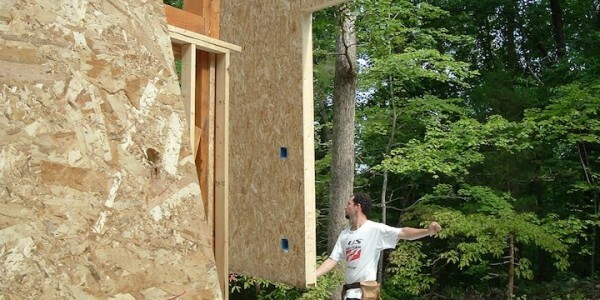 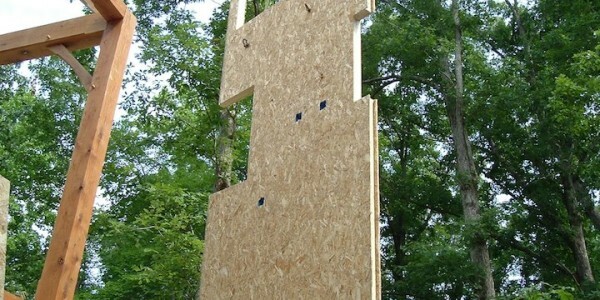 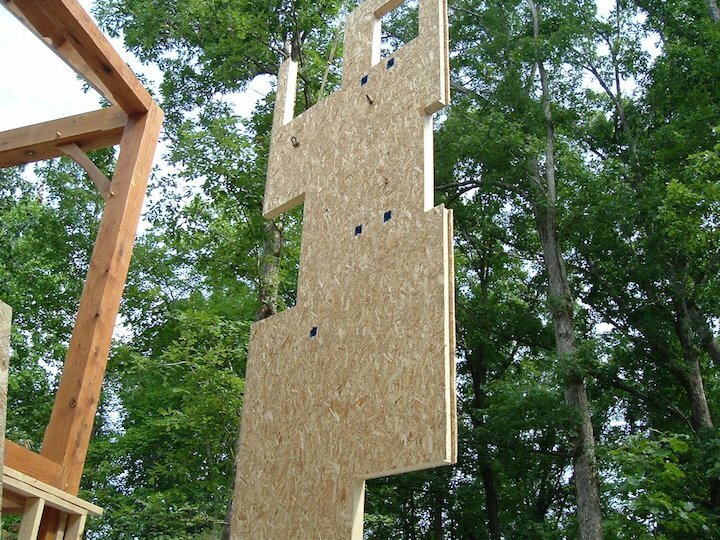 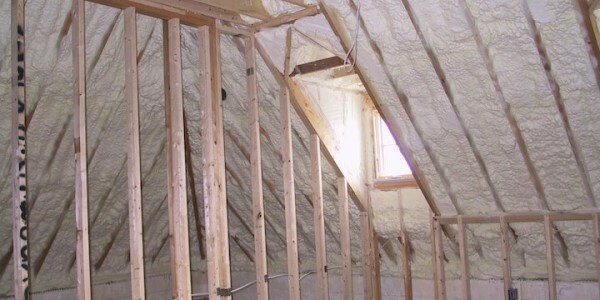 Spray foam stud cavities provide both thermal and acoustic advantages. 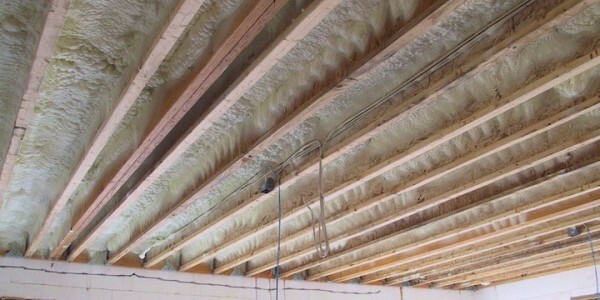 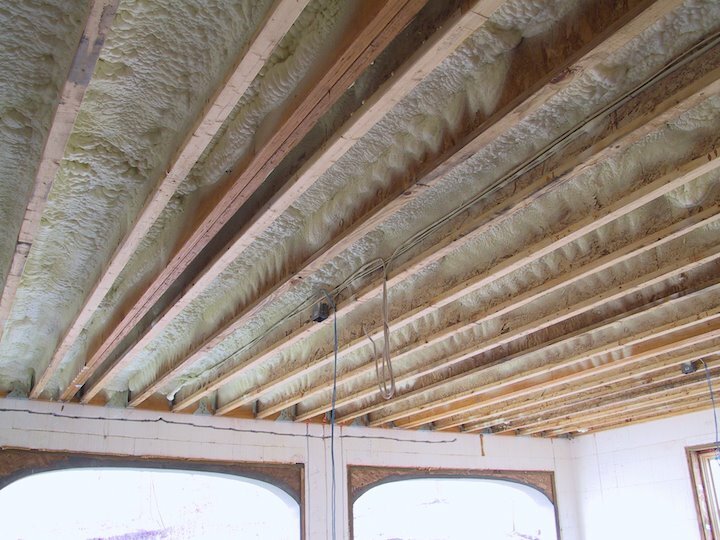 Spray foam insulation and special engineered truss systems provide stability for large room spans. 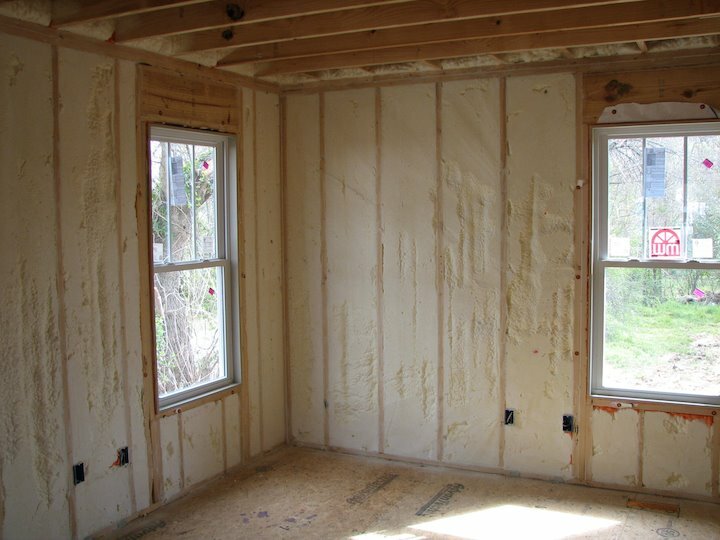 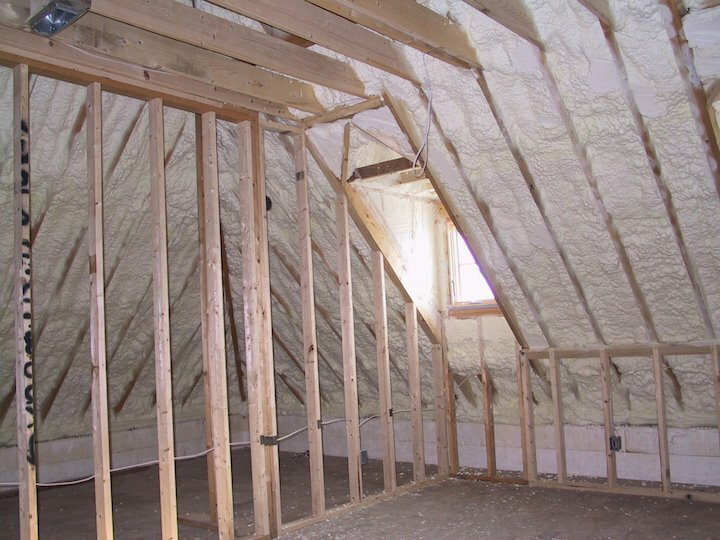 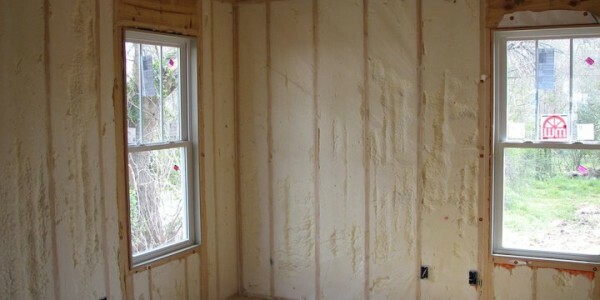 Spray foam has superior insulation and vapor retarding properties.